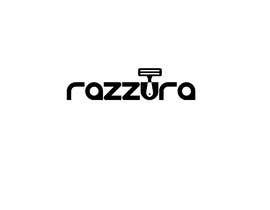 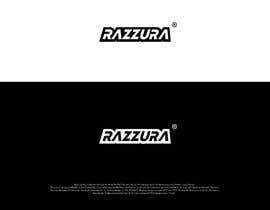 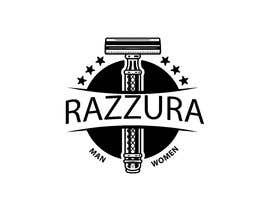 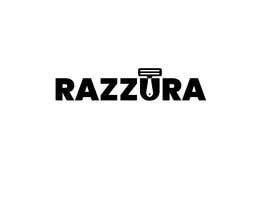 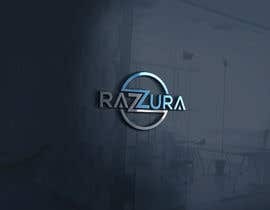 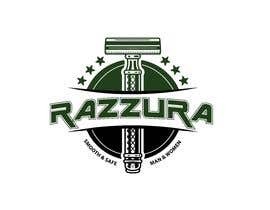 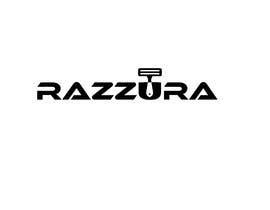 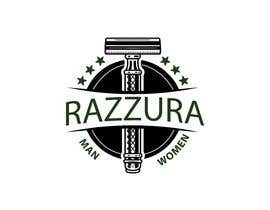 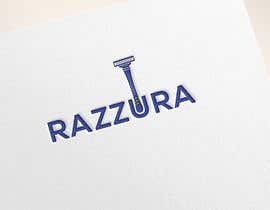 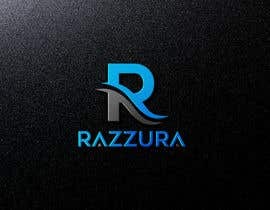 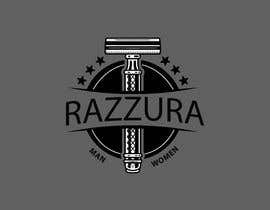 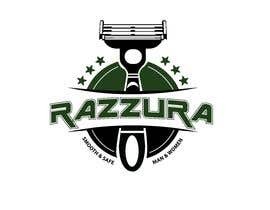 Design logo for a new brand "Razzura" of disposable razors. 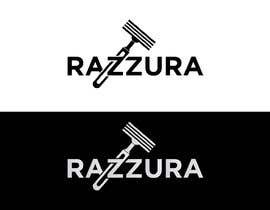 The logo must communicate Innovation, Precision, Safety, Excellence but good value for money. 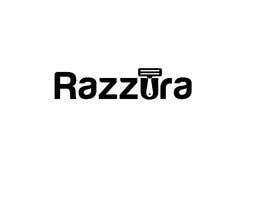 Check #305, #306 ... . . .
Hello, following your idea a bit I was working on this logo proposal to represent your company. 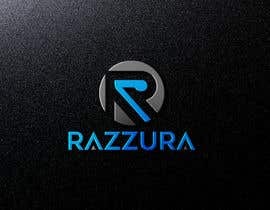 A minimalist, creative, clean, representative, modern, simple, professional, original, different, easy to use and recognize logo.